I constantly forget to keep track of my daughter’s height but perhaps these adorable height charts from Guimo will make me do it more often. They are so cute that I want to look at them all the time. 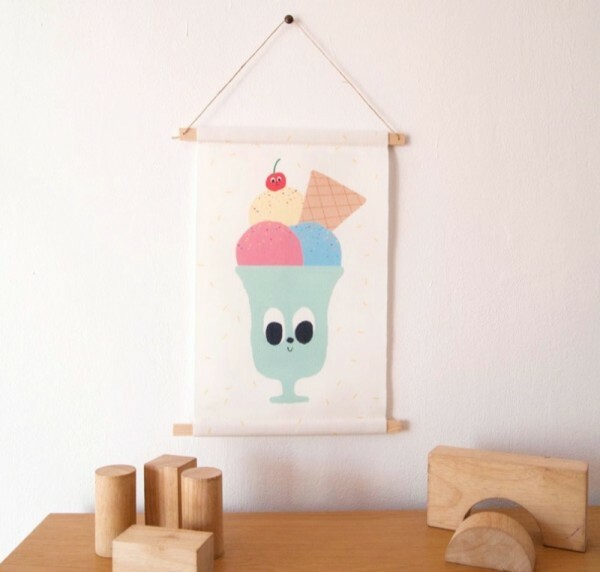 The company also has some sweet wall pennants for your child’s room – plus heaps more. I highly recommend you take a look. Guimo is the business of two passionate and talented Spanish illustrators, designers and sewers, Marta and Abel. 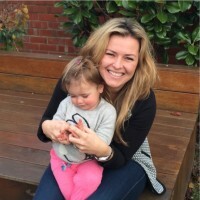 They are also a couple that has a son together and he inspires all of their work. 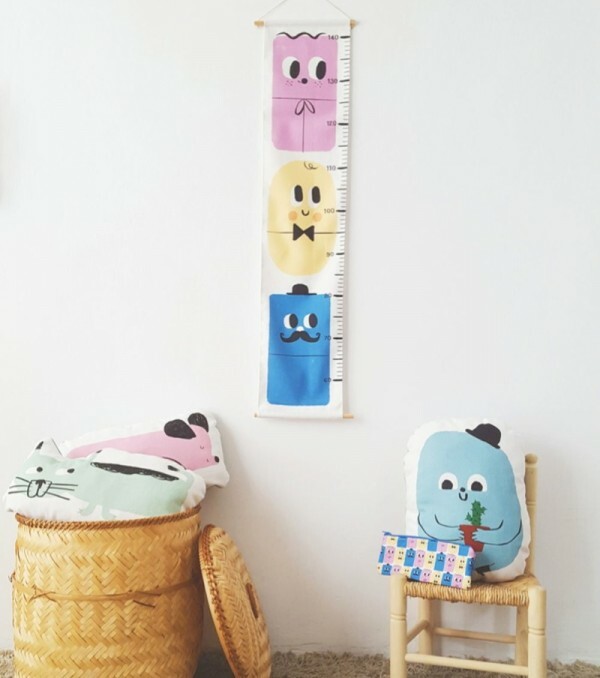 The height charts – and in fact all Guimo products – come in a whole lot of cute, pastel coloured designs. As you can see from the pics, Marta and Abel have created a collection of the most gorgeous little creatures. They melt your heart! The charts, digitally printed on cotton canvas, are $45 each. As for the wall pennants, you won’t be disappointed. 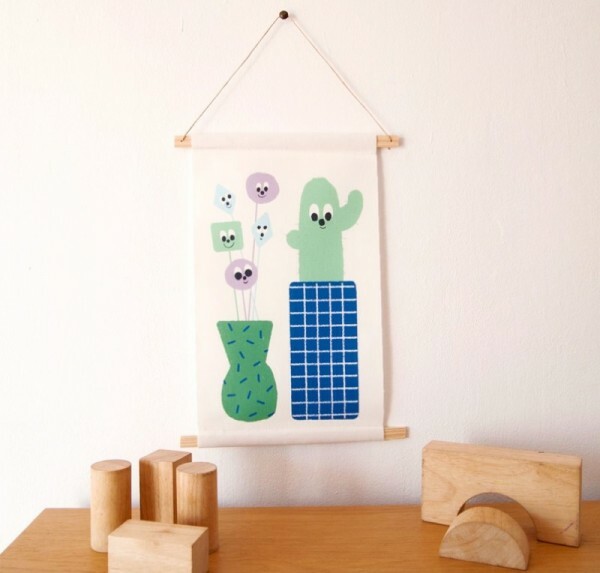 The pair have popped their fantastic designs on a ready-to-hang cotton canvas wall banner, which means you can showcase their illustrations long after your little one grows too big for the height chart. The wall pennants range from $36 to $56, depending on what you choose. You can pick up Guimo products locally from Leo & Bella. If you like what I showed you today, be sure to check out Guimo’s adorable cushions, prints and even pencil cases. It is a truly unique range.